Find out What's On in Cambridgeshire this month from live music events to theatre productions and local markets. If you have an event coming up, you can submit your own events to the guide for free! 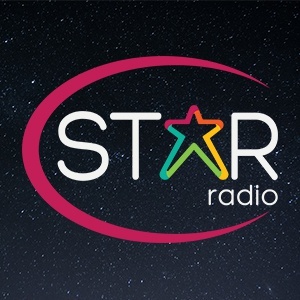 Star Radio's on-air team pick from the events listed here to feature in our on-air listings guide so you might even hear your event mentioned on FM, DAB and our online streams.